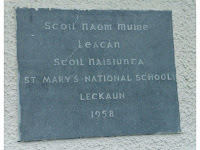 Leckaun National School: Leckaun N.S. Scoil Naomh Muire, Leacán, Co. Liatroma. The Board of Management, Principal, teachers, ancillary staff and pupils send their warmest greetings to parents, friends and past pupils all over the world. 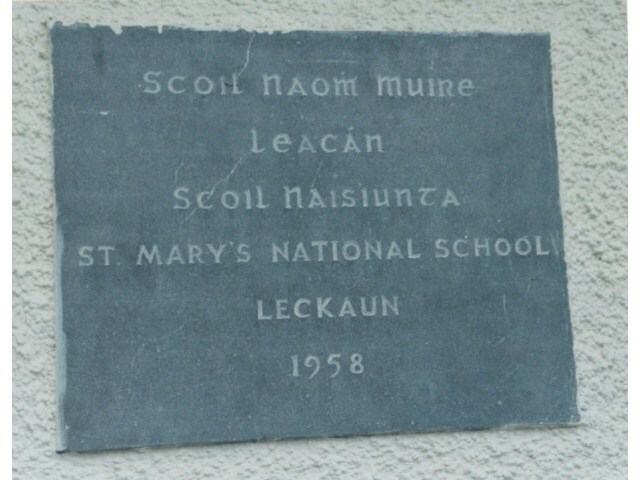 Leckaun National School is a two teacher school situated in the scenic Newtownmanor district. The pupils who attend the school are drawn from a catchment area, which encompasses Parke's Castle, O'Rourke's Table, Gortnaskeagh and Lurganboy village. Two minibus runs ferry the pupils from Lurganboy, Shanvaus Cross, Moragh, Five Mile Bourne, Carrickfad, Kilmore, Via Shriff, Moneyduff, Doonmorgan and Carraghaun. As a two teacher unit the teaching staff of Leckaun N.S. attempt to create an atmosphere of warmth and affection allied to mutual respect between pupil and pupil as well as between teacher and pupil. 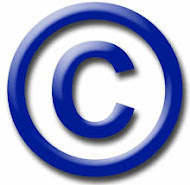 We attempt to emphasise and reward the positive behavioural patterns as opposed to highlighting the negative aspects. We like to feel we have created a warm, homely and safe school atmosphere, which allows the pupils to develop both socially and academically. Respect, honesty and responsibility are promoted as desirable qualities. Respect for parents, teachers, self and fellow pupils encourages honesty and hopefully fosters responsibility for one's work progress and school environment. Though the ideal is difficult to attain, the striving is an excellent formative and educational experience. Manorhamilton Show Art from Leckaun National School on Vimeo.